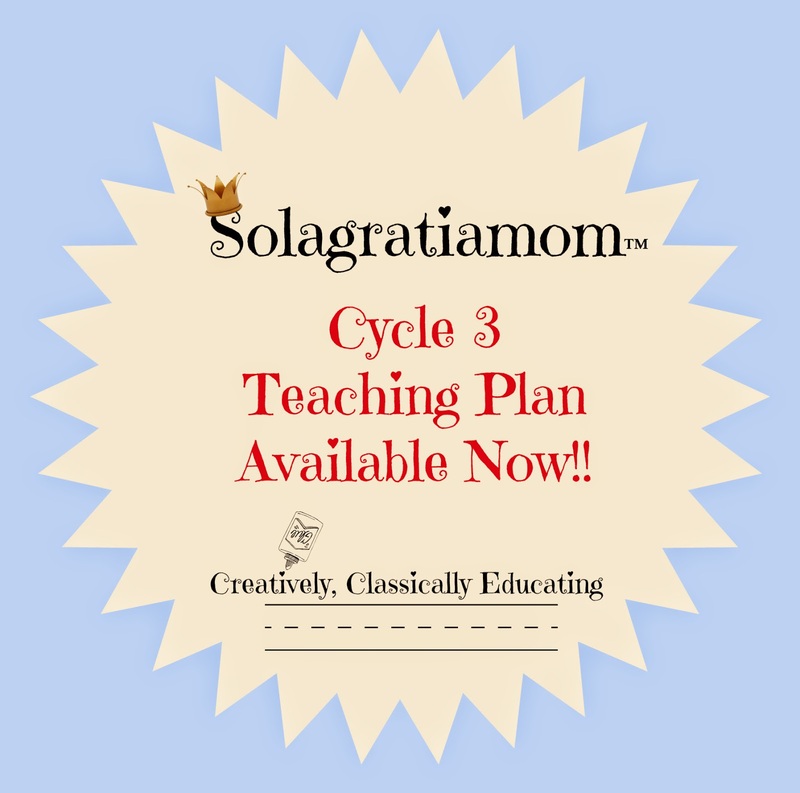 Solagratiamom: Teaching Plan Cycle 3 - Available NOW! 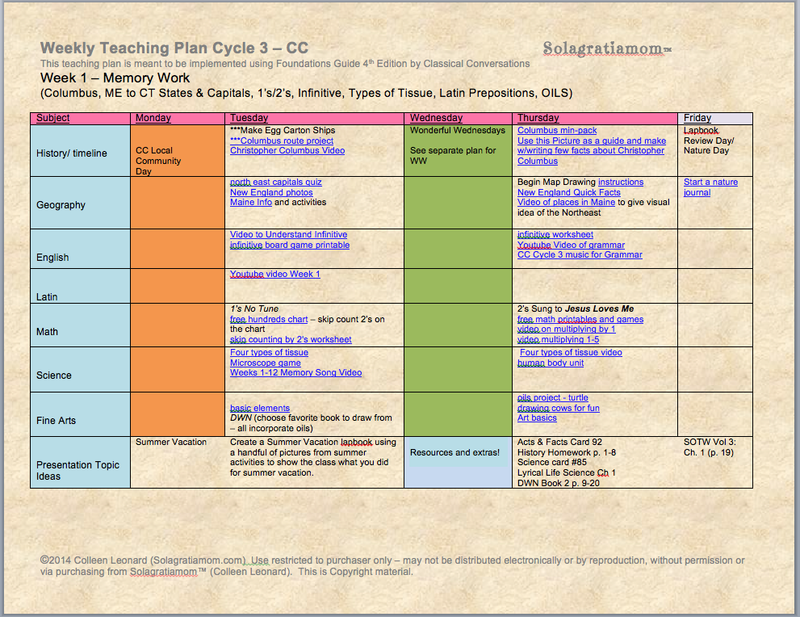 Teaching Plan Cycle 3 - Available NOW! Cycle 3 Teaching Plans are now available! 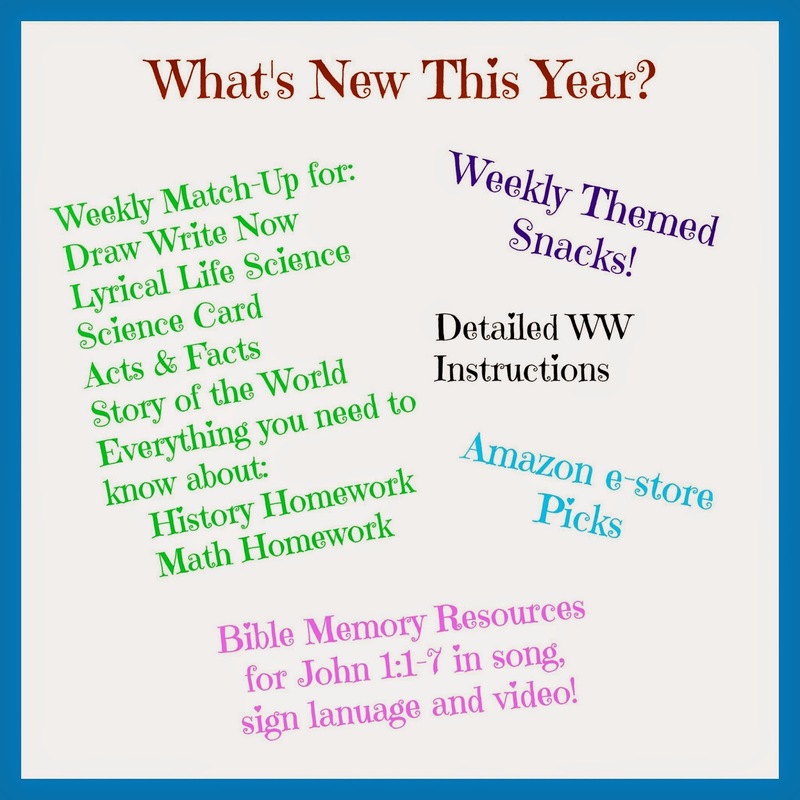 If you want more information about what the Teaching Plan is you can stop over to this Teaching Plan Explained post and for more information about pin maps you can stop by pin maps post! I'm super excited about these new plans and bundles! I hope that they are a blessing to you. Feel free to contact me if you have any questions or comment below. What is the pin map? Hi! First of all, thanks so much for the awesome lesson plans and Wonderful Wednesday ideas! We used them for the first time last year in Cycle 2 and my kids LOVED the activities so much! I just purchased the bundle a couple of weeks ago for Cycle 3, but have been having trouble printing the pdf files. It says that there is a print error. I tried printing only one page at a time, and it does eventually print the one page, but it takes an hour and makes me crazy since there are around 50 pages with all the docs in the bundle. So weird! I'm not sure why this is happening because I can print other pdf files with no problem and had no problem last year with the Cycle 2 materials. Has anyone else mentioned this? These are amazing plans? I'm planning on doing CC Cycle 1 this year, will you be making teaching plans for the other 2 cycles. I am VERY impressed and inspired by your Wonderful Wed. thanks for documenting! Thank you - I have done ones for the previous two cycles as well. Hope you have a fantastic year! I don't have the other two Cycles up. 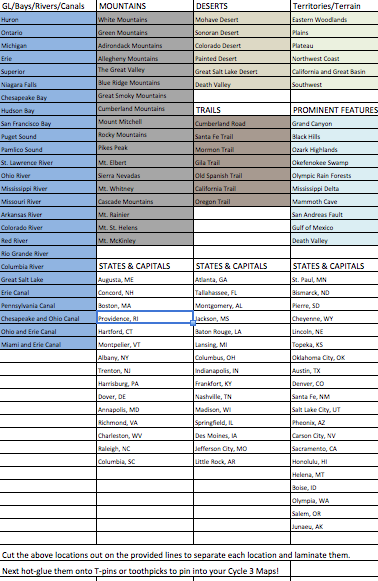 I like to make sure all the links work each year, so I only have been offering them one year at a time. Hi. If I purchase the bundle is it available to me indefinitely, or do I have to purchase it again next Cycle 3? Shelly - You would be purchasing these documents for Cycle 3. They can be used next Cycle 3 and beyond, once purchased and downloaded to your computer or cloud. Unless CC put outs a whole new Cycle 3 then it should be beneficial for the next go around!